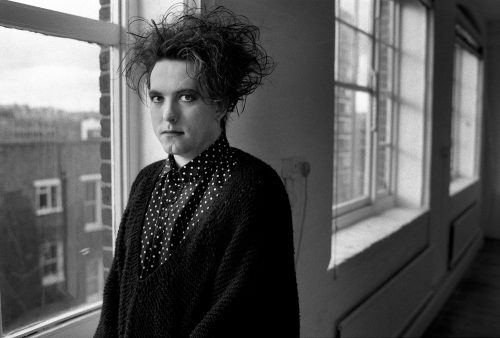 Weird, wild, and somewhat moody: The Cure match the very description of what it means to be British. 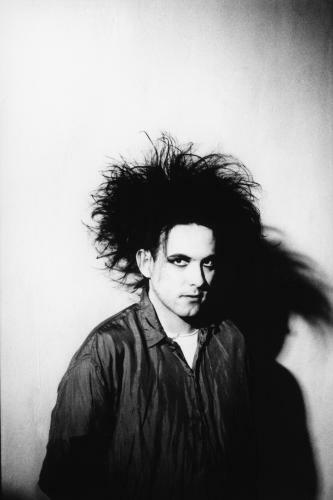 The Cure have been disruptive from their very beginnings: forming in the quaint and quiet Crawley, West Sussex. 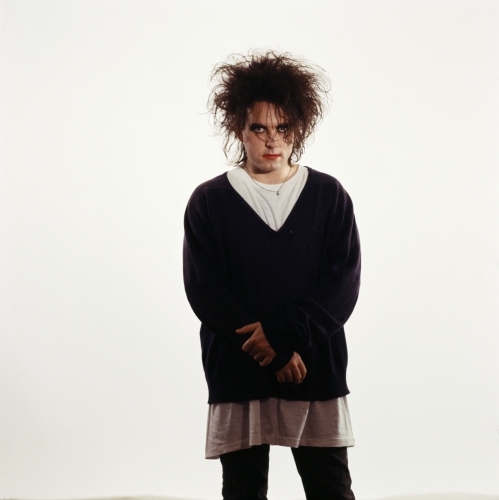 Self confessed outcasts, they began to forge their path with their emotionally saturated, tormented lyrics. 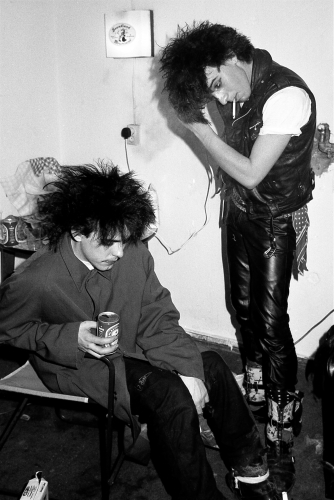 The band became poster boys for the emerging gothic groupies: with tangled hair and stark black attire, they encapsulated all that the sub-culture stood for. 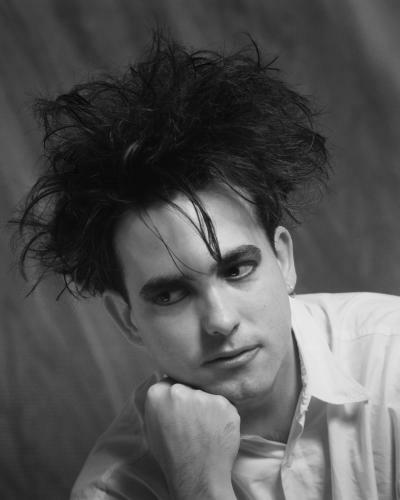 Despite Robert Smith being the only consistent member, the band, in all of its guises, alway held the resemblance of a cast from a twisted Tim Burton fantasy. 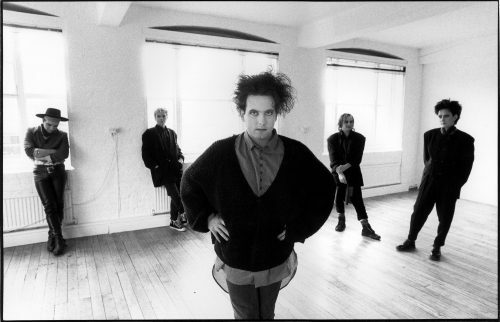 The Cure uniform transcended the various adjoining members that came and went, solidifying their eccentric image. 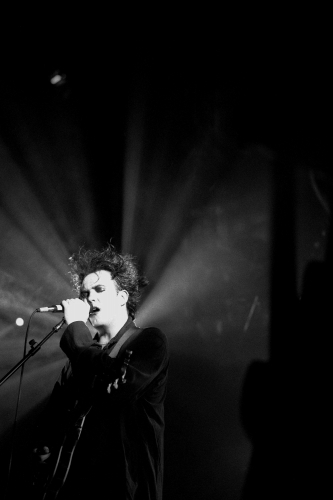 But as the band’s line-up evolved, so too did their sound: turning to pop-style melodies in stark contrast to their early post-punk repertoire. 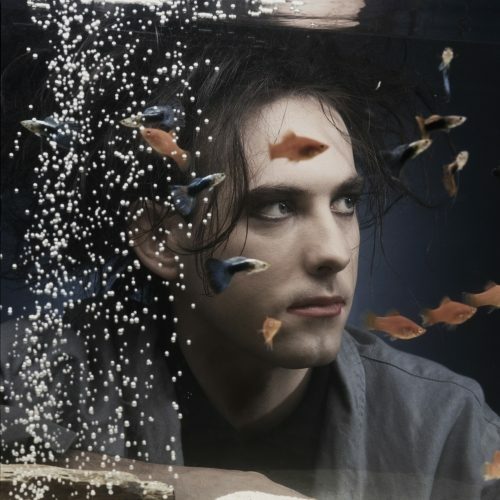 As a result of the shift, we were gifted with iconic psychedelic tracks such as Friday I’m in Love, Lovesong, and the euphoric Just Like Heaven. 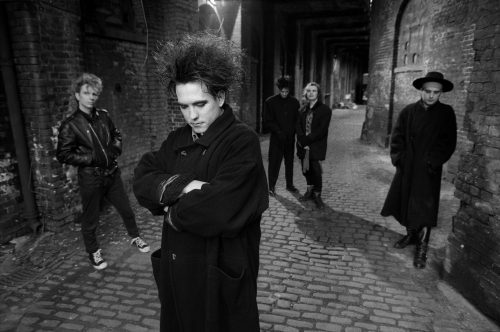 Their extensive back catalogue of thirteen studio albums, ten EPs, and over thirty singles continues to drive constant demand for their live presence on stage. 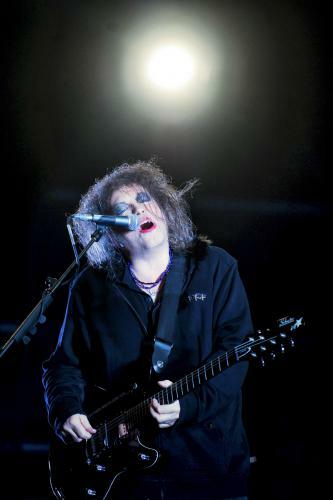 The Cure’s music transports adoring fans back to times gone by, and takes new recruits to an existential state of bliss. 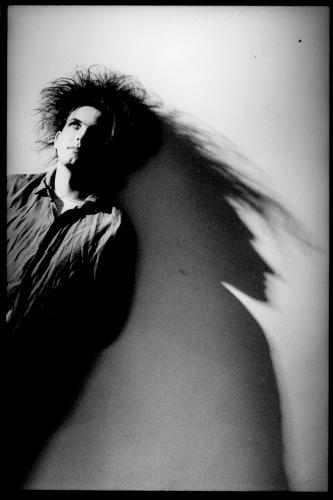 Our curated selection of images look to capture these moments, highlighting The Cure’s unique allure which has allowed them to reap success to this very day.